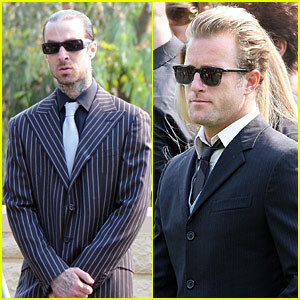 Hawaii Five-O's Scott Caan Strips Down After Surf Session! 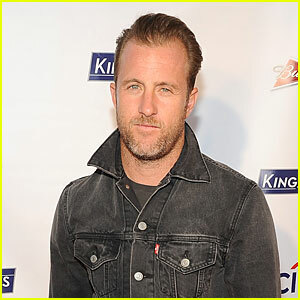 'Hawaii Five-O' Actor Scott Caan Is Expecting His First Child! 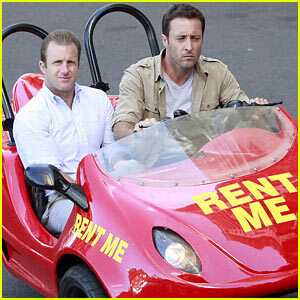 Alex O'Loughlin & Scott Caan Drive Around in a Tiny Rental Car for 'Hawaii Five-0' Finale! Scott Caan: Shirtless Surfer in Mexico! 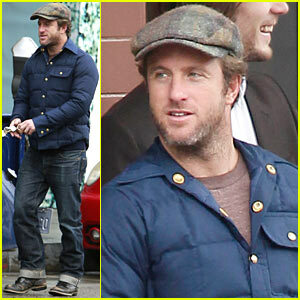 Scott Caan: Nate 'n Al's Holiday Lunch! 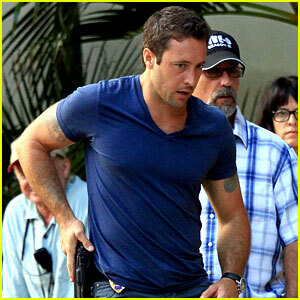 Alex O'Loughlin: Hawaii Feels Like Australia to Me! 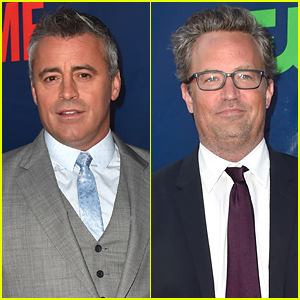 Alex O'Loughlin & Scott Caan: 'Hawaii Five-0' Men!